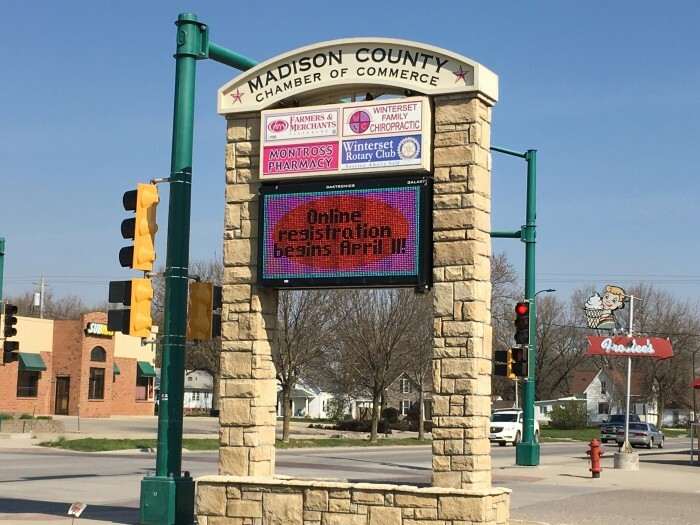 Would you like to advertise your organization or business on the Winterset Community Sign? Community Sign Sponsorship Packages are available at a Bronze, Silver, Gold, or Elite investment level. Contact Heather Riley at 515-462-1185 for more information and to get started! You can also place personal messages on the digital board! For only $5 per day, advertise your coming special event, send out birthday greetings, or share an important announcement with the community! 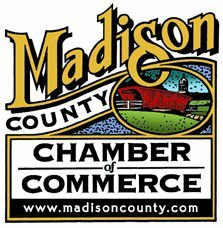 Complete the Personal Message Request form, and email it to exec.dir@madisoncounty.com, or send via fax to 515-462-1393. The Community Sign is updated weekly on Monday mornings.